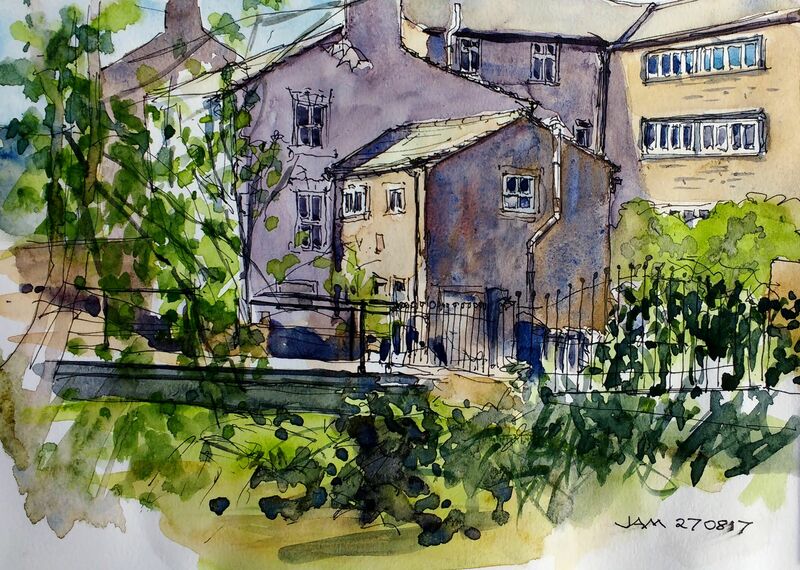 Judith Alsop Miles is an artist and Urban Sketcher based in Saddleworth, UK. For ten years Judith lived in southern France where she developed a passion for sketching in the villages and countryside of the Languedoc. 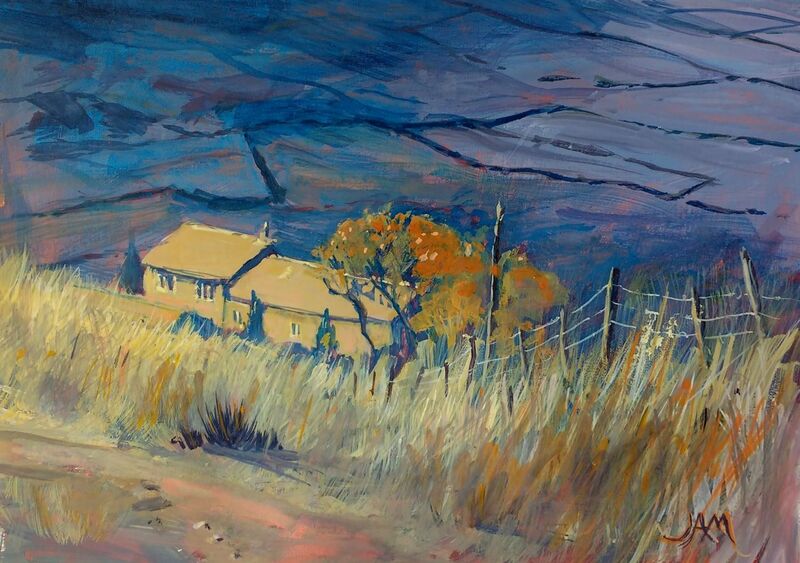 In 2014 she returned to her native northwest England where she is inspired by the rugged moorland landscape, mills and stone cottages of Saddleworth, contrasted with the redbrick urban environment of Oldham and Manchester. The strength of Judith’s work lies in strong lines, confident use of colour and a sense of depth and mood conveyed through the way she captures the light. 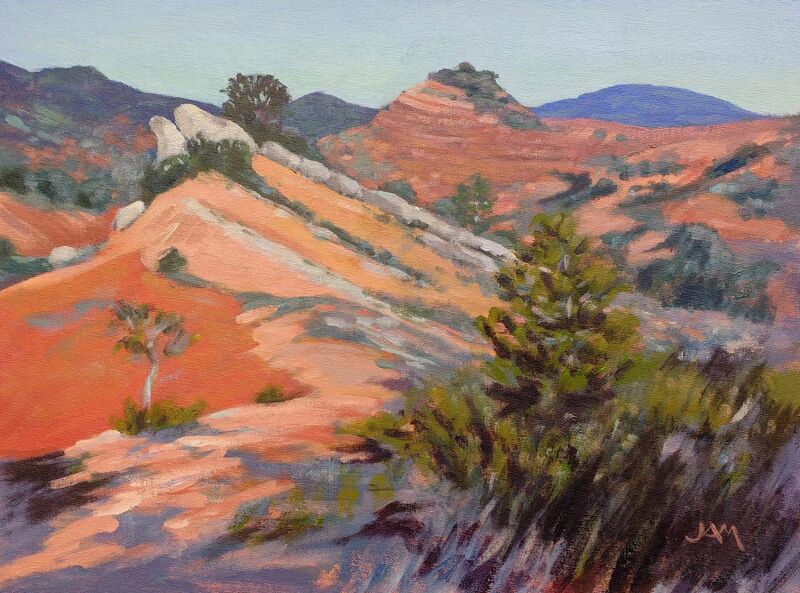 Subjects range from rural landscapes, houses, gardens and village scenes to city streets and industrial buildings. 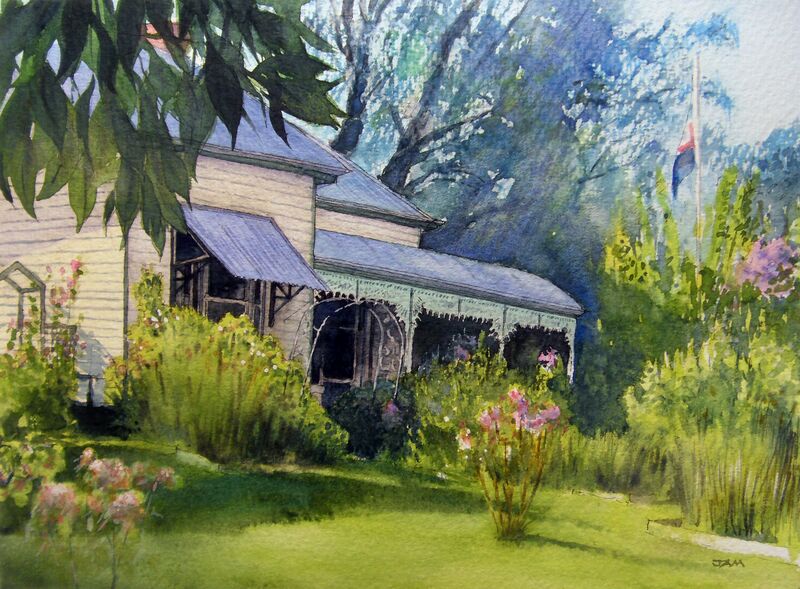 You can commission Judith to paint your home, garden, wedding venue or perhaps a favourite scene. Click here to see examples of recent house portraits and read what customers have to say about them! 9 September to 1st October 2017. Judith's work appeared on the cover of the September 2016 issue of Saddleworth Monthly magazine. Judith is an active member of Manchester Urban Sketching Group and coordinator of Saddleworth Sketchers.